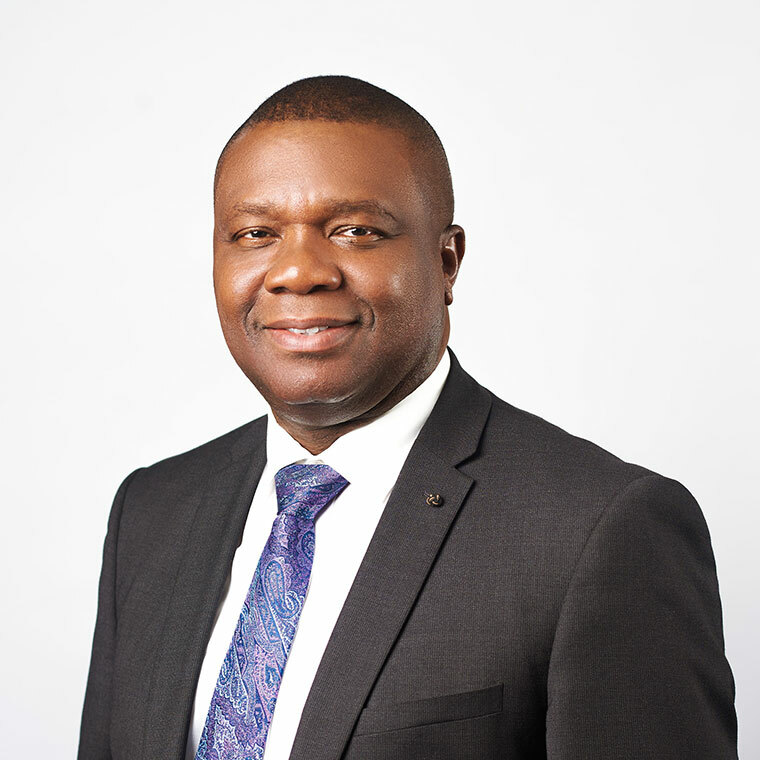 Dr Theo Okeke is an established Project Management and Engineering Executive with over 30 years’ experience in the oil and gas industry that span Nigeria, Europe, Middle East, South America, US, and Canada. He joined Eroton Exploration and Production Company Ltd in November 2014 as the Head of the Transition team and successfully established a motivated and dedicated team that seamlessly took over the full operatorship of OML 18 Asset in Nigeria from Shell in record time. He assumed the position of Executive Director, Production and Engineering on the completion of the Transition Period. Under his watch as the Executive Director, production from the asset was tripled to over 40,000 bopd within a period of 6 months. Prior to joining Eroton E&P, his career started with Shell in Nigeria in 1986 where he worked in various capacities that included Wellsite Petroleum Engineer, Operations Engineer, and Facilities Engineer before proceeding on cross-posting to The Netherlands in January 1997. While in The Netherlands, he worked for Netherlands Aaardolie Maatschappij B.V. (NAM) as Senior Operations and Facilities Engineer responsible for some of their Offshore Assets in the North Sea before being transferred to Shell International Exploration and Production Company (SIEP) in Rijswijk to work on one of the first FPSO projects for Shell in Africa as the Offshore Installation Manager. Dr Theo Okeke graduated from University of Benin, Nigeria with a Bachelor of Engineering Degree in Mechanical Engineering. He then continued, to earn his MEng and PhD in Civil Engineering from the University of Calgary, Alberta, Canada with honours specializing in Project Management. His thesis project described a new framework for Investment and Decision- Making Process in the Oil and Gas Industry. He is a member of Project Management International (PMI), Association of Professional Engineers and Geoscientists of Alberta (APEGA) and Society of Petroleum Engineers (SPE). He has written many technical and management papers especially in the area of projects and project management. He has also attended different technical, management and Leadership programmes in Nigeria, Europe, US, and Canada. He is an ardent promoter of stage gate and good project delivery processes to ensure proper governance and technical assurance in projects. He is married with kids and enjoys teaching, mentoring, reading, travelling and swimming in his spare time. He is also a community builder and enjoys volunteering especially in initiatives targeted toward building a more virile and diverse community. He was once the President of Nigerian Canadian Association of Calgary, Canada.